The prints and drawing collection remains the largest in the world and includes works by Michel Angelo, Rembrandt and Schiele, with 1,100,000 pieces in storage, largely because prints can be damaged when displayed in the light. 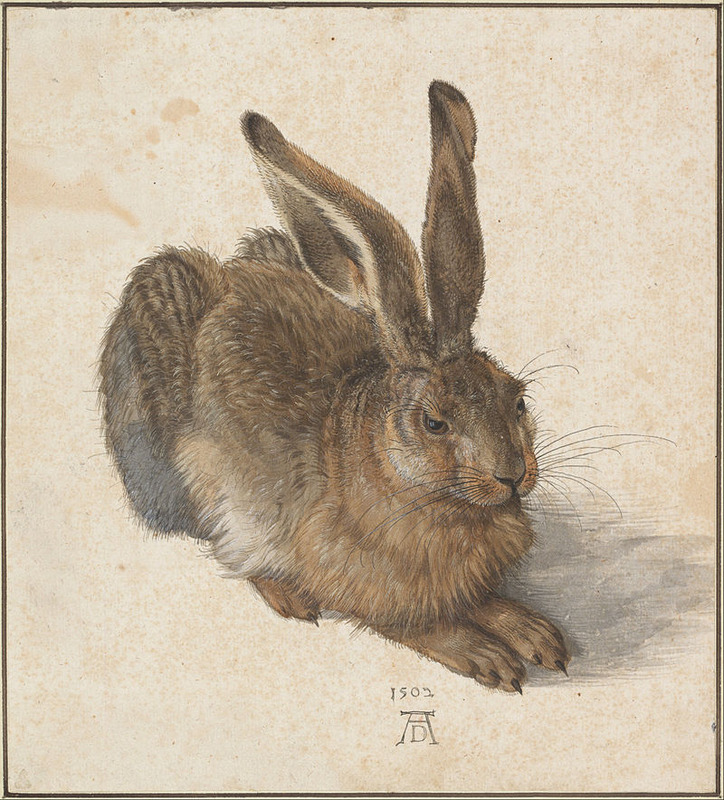 The prints and drawing collection remains the largest in the world and includes works by Michel Angelo, Rembrandt and Schiele, with over one million pieces in storage, largely because prints can be damaged when displayed in the light; for instance, Albrecht Dürer's A Young Hare, which is the symbol of the Albertina, has only been displayed once. However the Albertina now has on permanent loan the Batliner collection: a hugely important collection with key works of French Impressionism, Post-Impressionism, German Expressionism, Fauvism and the Russian avant-garde. 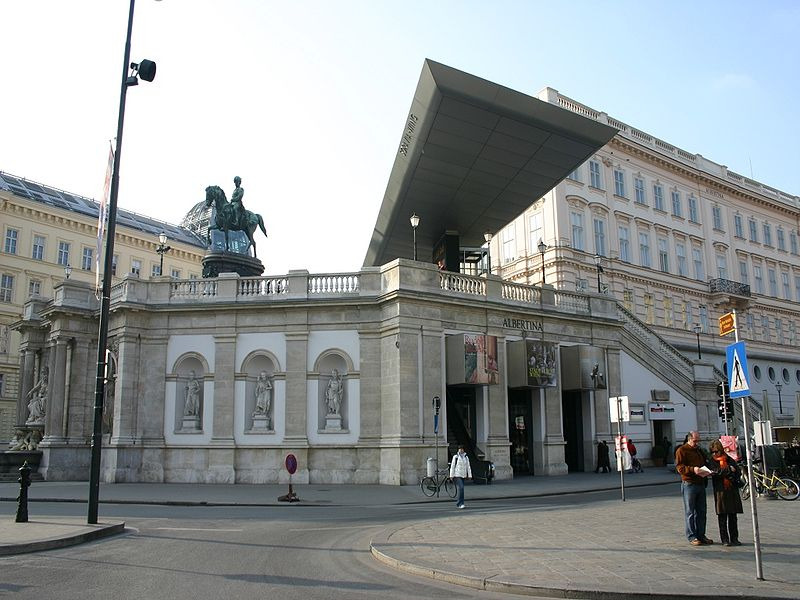 Together with works from the Swiss collection of Eva and Mathias Forberg, (which is also on permanent loan), the Albertina has a remarkable permanent exhibition which traces the development from Impressionism to modern art. House Among the Roses by Claude Monet, Study for the Last Supper by Leonardo da Vinci, The Painter and The Buyer by Pieter Bruegel the Elder, Young Hare by Albrecht Dürer, Self-Portrait at the age of 13 by Albrecht Dürer, The Girl with the Marmot by Jean-Honoré Fragonard.